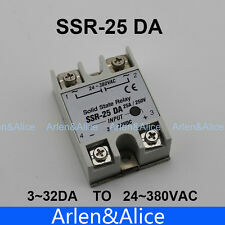 Save ssr 25DA to get e-mail alerts and updates on your eBay Feed. 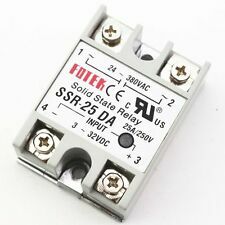 Unfollow ssr 25DA to stop getting updates on your eBay Feed. 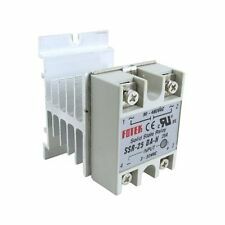 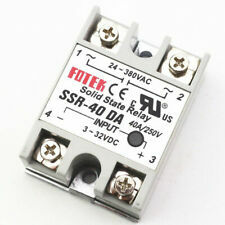 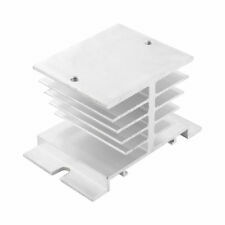 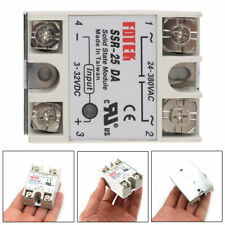 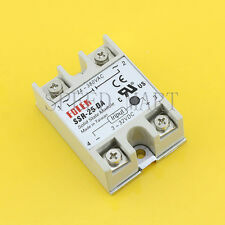 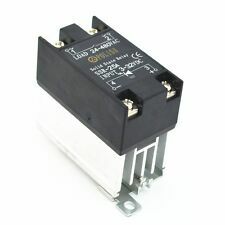 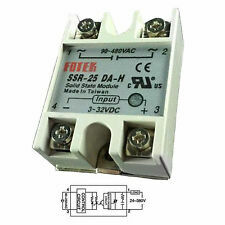 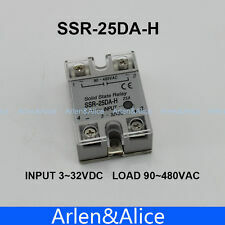 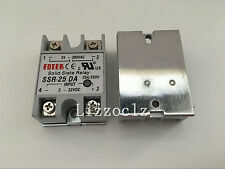 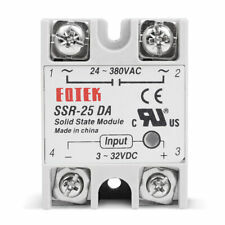 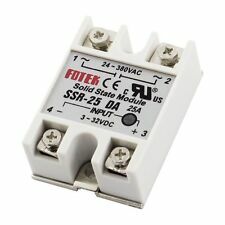 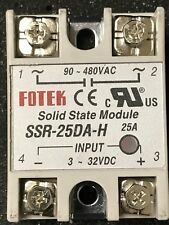 SSR-25DA-H Fotek Solid State Relay (SSR25DAH).